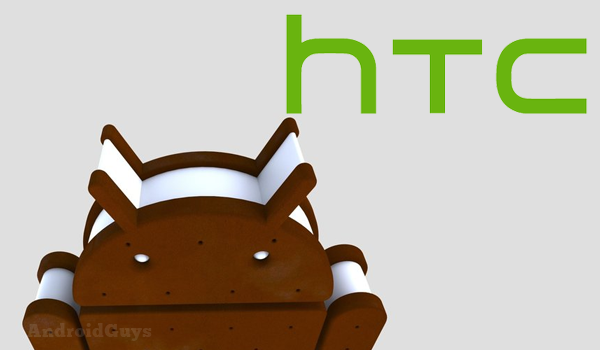 HTC today outlined the full list of Android smartphones confirmed to receive a 4.0 Ice Cream Sandwich update. In a post on the company’s new blog, Global Community Manager Darren Krape spelled out the 16 models which will see Android 4.0 over the coming weeks and months. The list is a bit longer than the last time we checked in and pretty much in line with what we’d expect to see out HTC. Keep in mind that timing will vary from market to market and depending on how willing a carrier is to play ball. HTC is already in the process of deploying 4.0 to the HTC Sensation and HTC Sensation XE and upgrades will be expanded over the next few weeks. The update for the HTC Sensation 4G and HTC Sensation XL are expected to roll out next.